Tom While left us one year ago on November 2nd, and we still think of him every day. Dirt Bike’s video editor Travis Fant dug through his archives to put together this video as a special tribute to Nonstop Tom. 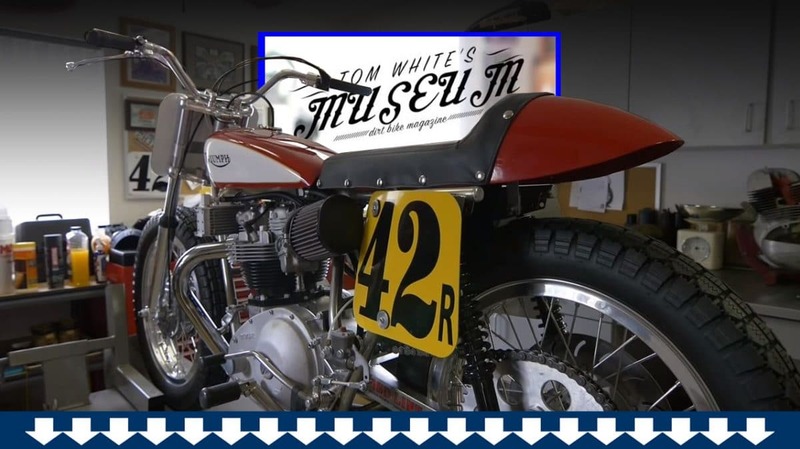 Ron Lawson, Travis and Tom put together a number of video features on Tom’s motorcycle collection, but this one was special. It’s all about Tom’s favorite bike and gives us a little insight on his career as a Pro flat-track racer. It’s never been published before. Enjoy.